Calls for doing away with the upper house have never been louder. But how likely is it that any leader can get every province to agree on Senate abolition, without opening other constitutional issues in the process? NDP Leader Tom Mulcair, the premiers of Saskatchewan and Manitoba and, according to a recent Angus Reid poll, 41 per of Canadians have one thing in common. They all want to abolish the Senate. And there are others — possibly more today than in Canada's history — who would see the unpopular and scandal-plagued upper house either torn down or heavily renovated. Until recently, some sort of overhaul looked to be in the works under Prime Minister Stephen Harper, who last year sought clarity from the Supreme Court of Canada on how, exactly, one can go about re-doing the red chamber. But the court's very simple answer made the process look nearly impossible. 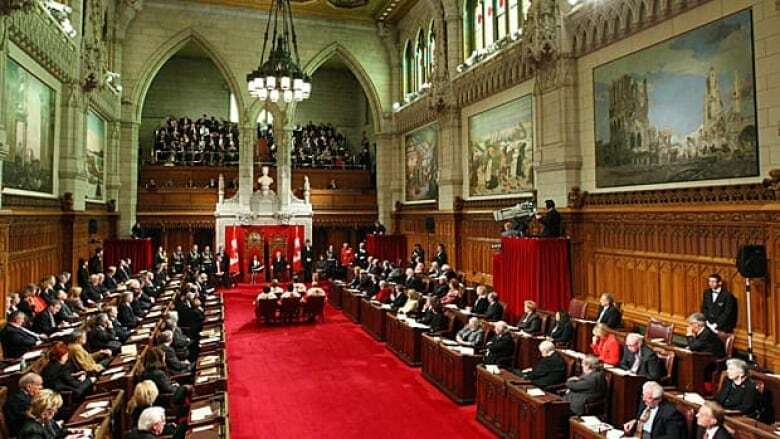 Even modest reforms to the Senate, such as introducing term limits on senators, would require constitutional amendments approved by both houses of Parliament and at least seven provinces representing 50 per cent of the country's population (the general amending formula in the 1982 Constitution). Abolishing the Senate, the court said, would require nothing less than unanimous approval by all 10 provinces and the federal Parliament. To which the justices might as well have added "Good luck with that." Only two premiers, Saskatchewan's Brad Wall, a Conservative, and Manitoba's Greg Selinger, a New Democrat, say they support Senate abolition. It's possible the new NDP government in Alberta could fall in line with Mulcair, but so far Rachel Notley has made no definitive statements. Quebec is opposed to abolishing the Senate — Philippe Couillard has said flatly it is "not in Quebec's interest" — and there is only ambiguous-to-conditional support further east, where the leaders of the smaller provinces have expressed concern about how a rewriting of the rules would affect their voice in Parliament. That gives the abolitionists, at this juncture, three out of ten; maybe. The conditional support offered recently by Nova Scotia's Stephen McNeil might count as four. But getting the other six or seven was a tall enough order for Harper that he dropped his push for Senate reform. 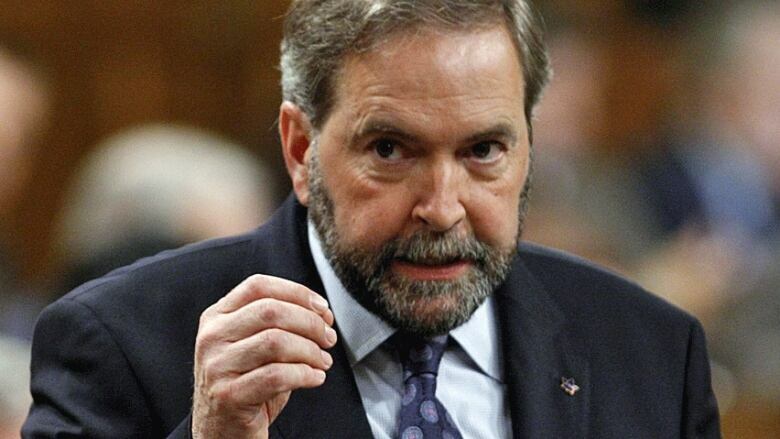 And while Mulcair continues to bang the drum. there's great skepticism that, if elected, he could get all provinces singing from the same page; in part because it's unlikely a constitutional amendment could be limited to a single issue like the Senate. Quebec has already said any talks would also have to include its "historical requests," such as recognition of its distinctiveness and demands for more powers — the same issues that scuttled Canada's last two big attempts to tinker with the Constitution, the Meech Lake and Charlottetown accords. It's also expected that First Nations leaders would insist on aboriginal issues being included in any new talks. While Mulcair calls for abolition, Liberal Leader Justin Trudeau has promised, if elected, to create a blue chip advisory panel to recommend non-partisan appointments to the Senate. 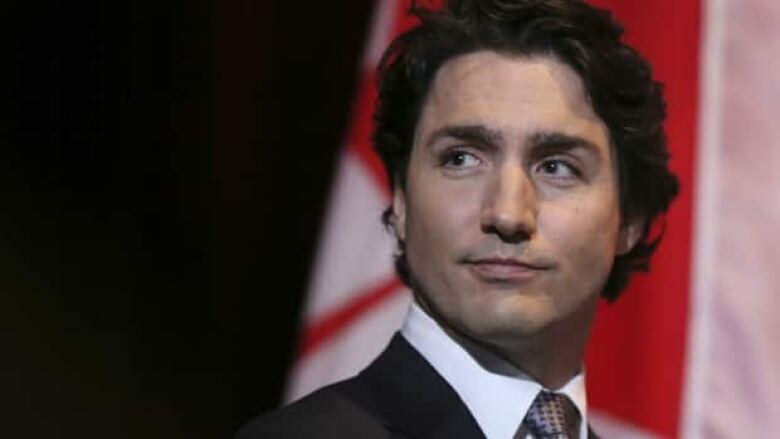 This comes after Trudeau last year expelled Liberal senators from the federal party caucus. The move was intended to make the senators less partisan, returning the Red Chamber to its intended purpose as an independent body of sober second thought. 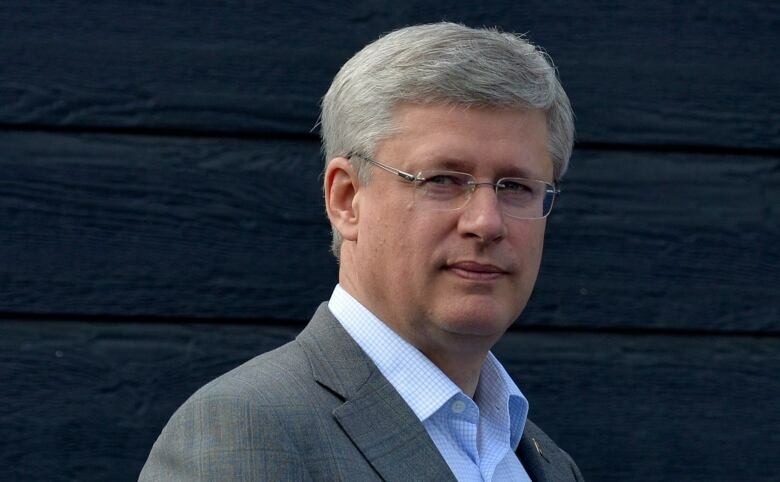 It's been suggested Harper should do the same, but the PM has already turned down the idea. Federal leaders seem to have few other options. The Supreme Court, in its ruling, even made it plain Ottawa cannot quietly kill the Senate by simply letting empty seats stay empty. There are now 22 vacancies in the 105-seat chamber, and Harper hasn't appointed a senator since March 2013. The constitution "presupposes the continuing existence of a Senate and makes no room for an indirect abolition of the Senate," the court said.